So whose been paying attention?! April 2018 saw us free of our previous licence we had operated for 5 years, which in turn has enabled us to re-brand. A few other changes for us revolve around parts supply, more specifically Jaguar LandRover parts. We now have had the flood gates open and are spoilt for choice as to where and how we purchase our parts for these brands. 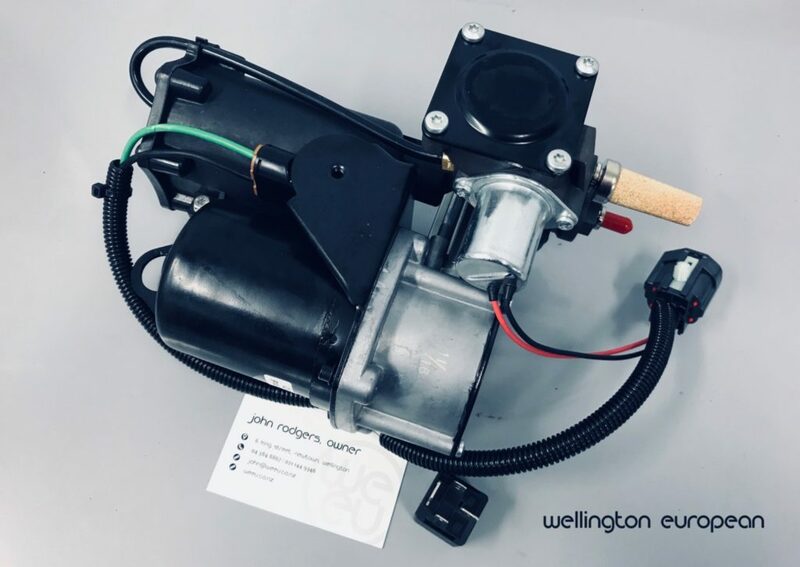 We do feel that ultimately this will mean better service to our customers as we can shop around if parts arent available on the first try, and there are a number of workshops and parts departments for us to try, who are willing to offer us great rates that we can pass on…. We have also had overseas interest with regards to parts supply and in the short term we are testing the waters here, watch this space. Range Rover compressor hot off the plane! !